With all the this half rain half sun that we have been getting in the UK, it was nice to be reminded that we are truly in the summer season! It is nice getting a box full of surprises especially when you never know what is inside. Glossybox is one of the most recognised subscription beauty boxes in the UK. 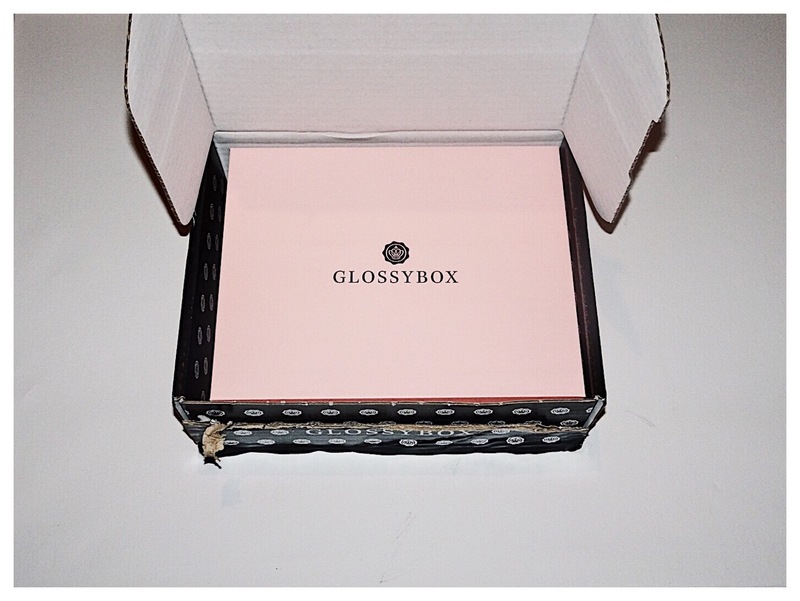 So I thought why not review Glossybox as my first blog review. Timeless Favours is brand of art, a collection of things that are personable to each & every one of us. From the smallest gift to a quote of the day, even self reflection of the day. It is all about the empowerment of a women through what is currently within our reach. Not only have I wanted to share my own thoughts & views but I have also wanted to show other women that sometimes, it is about building and believing in yourself. Each page will include various opinions, reviews & ideas that may be useful to you…..so sit back grab some snacks & enjoy!